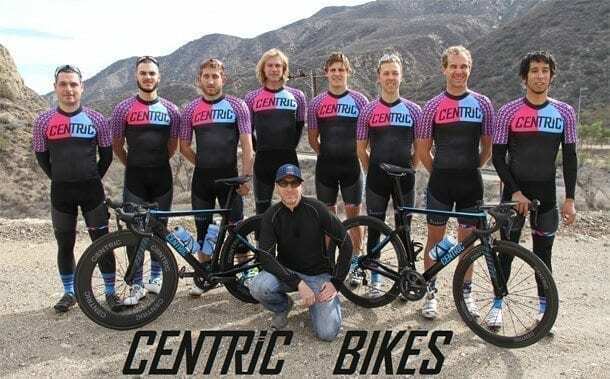 CENTRIC BIKES has announced the creation of the CENTRIC BIKES Elite Race Team for 2016. 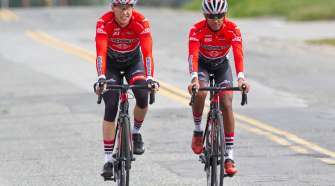 Directed by longtime coach & CENTRIC BIKES co-owner Brandon Heflin, the team is comprised of nine riders including two European & two U23 riders. 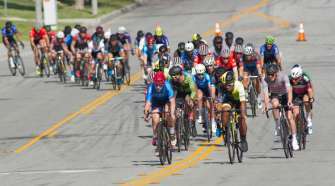 Patrik Ericsson (Sweden) will be the team’s GC leader in stage races with Americans Tyler Locke, Steven Davis, Manny Suarez, Ronnie Toth, Lucas Binder & Ben Bertiger bringing a great deal of strength, experience and focus for the one day road and criterium calendar. Raphael Oliveira & Wolfgang Brandl round out the roster with finishing speed as the team’s sprinters providing multiple options. In Brandon’s words… “We’ve brought on some great partners with our team sponsors, creating an environment where we can all grow together. 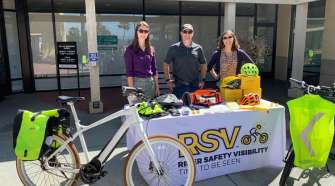 That’s the most exciting part for me, the potential to build relationships and grow our businesses together, while giving our athletes everything they need to be successful on and off the bike”. CENTRIC offers elite-level, high performance carbon fiber bikes and wheels with unrivaled value. Frames can be delivered in Stock, and Semi-Custom paint schemes, and CENTRIC creates Full Custom designs for small groups, clubs and teams. Located just east of Pasadena, in the downtown block of Sierra Madre.